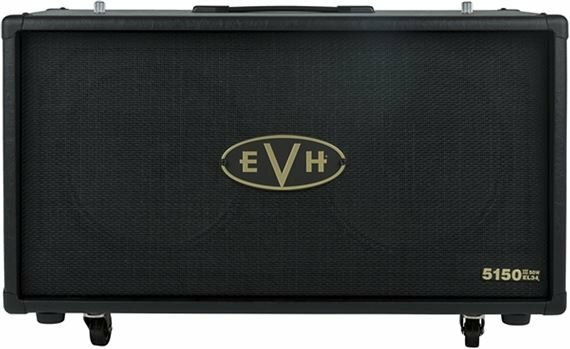 Order your EVH 5150III EL34 212ST Matching 2x12 Cabinet from AMS and enjoy 0% Interest Payment Plans, Free Shipping, Free Extended Warranty & 45 Day Money Back Guarantee. The perfect match for the EVH 5150III 50W EL34 head, this new cab has an incredible sound thanks to two 12-inch Celestion G12H 30W Anniversary Series speakers and rock solid birch construction! 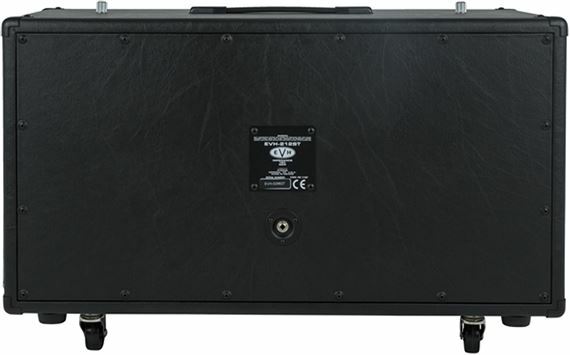 This 50 watt, 16 ohm straight-front 212 cabinet also features EVH casters, head- mounting mechanism and tilt-back legs. Well worth the money. Great sound. 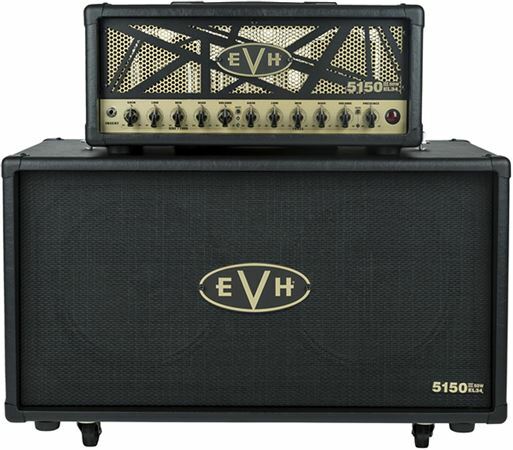 I got this with the 50 watt EVH III 5150 EL34 head. This matching cab sounds awesome. It's rather deep for a 2x12 cab and sounds massive. No need to carry a 4x12 cab anymore. Best cabinet for the money. Casters and tilt arms are great features.